The sensational Namibian Big Brother Africa Season 8 winner 'The Chase' in 2013 is currently in Nigeria. 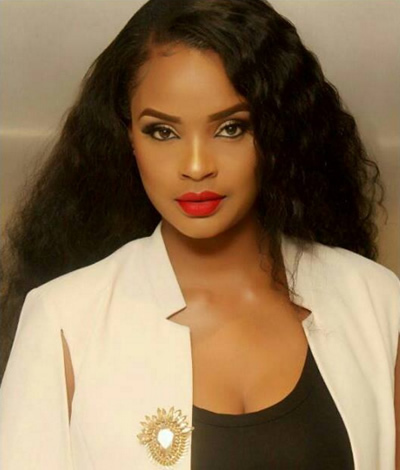 Dillish Peya Mathews, a businesswoman still has lots of dreams she's chasing even with the immense success to her name. The beauty who's the most followed celebrity on social media in her country dazzled in black, white and red colors. Port Harcourt which is her base during her stay in the West African country will surely enjoy her stay. She's also one person who's not afraid to fail because in her own words: "Think like a queen.A queen is not afraid to fail. Failure is another steppingstone to greatness."